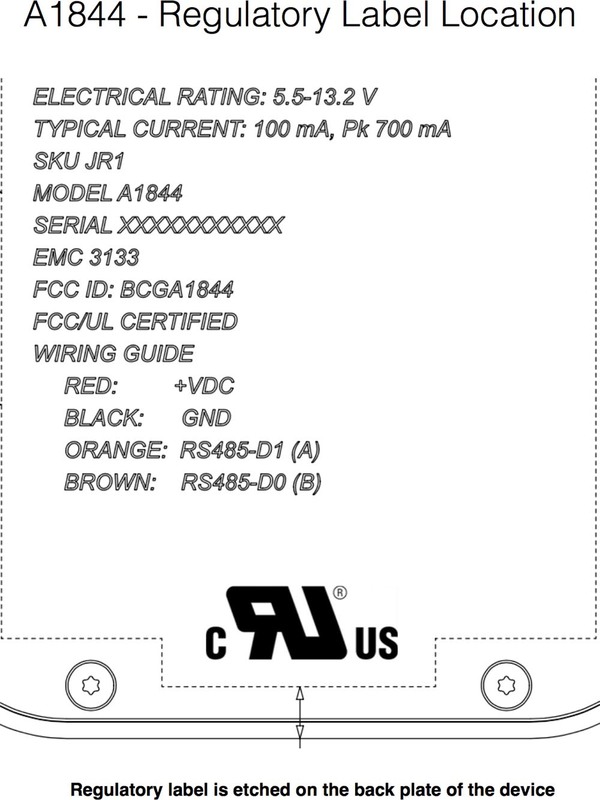 The bottom plate shows a regulatory label with FCC markings, but other details like the device’s dimensions, purpose and marketing name are kept confidential in the filing. Although the device has built-in NFC, that doesn’t necessarily signify Apple Pay support because NFC could also be used to help it establish a secure ad-hoc wireless connection with nearby devices. 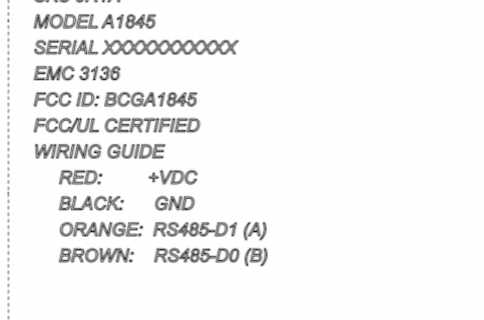 Some watchers think that because there’s NFC circuitry involved that this could be a next-generation Apple Watch but I don’t think that’s the case due to a pair of torx screws on the bottom plate. 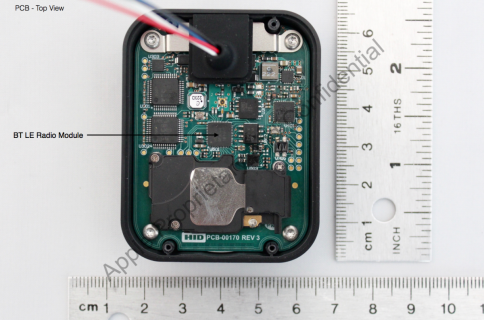 It’s also unlikely to be an iBeacon device due to power requirements. Besides, iBeacons use Bluetooth, not NFC. Others have suspected that the mystery device could be some sort of payment hardware, like a standalone iOS-enabled POS, but Apple Pay does not require any special hardware as it works with most contactless payment terminals. Is this Apple’s rumored Amazon Echo-like wireless speaker with built-in Siri that Bloomberg said is now in a prototype testing phase, do you think? I don’t think so because the FCC filing doesn’t mention built-in Wi-Fi. Could this perhaps be a next-generation Apple TV? 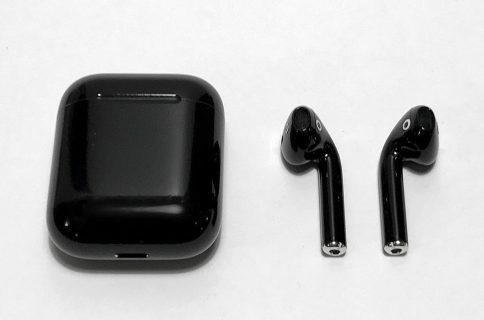 Or a filing for the AirPods Charging Case? Maybe a new version of an AirPort Time Capsule appliance? A payment device for Apple Store employees? Or something entirely new? Whatever this device is, the FCC has approved it for sale in the United States so it shouldn’t be long before we find out what it’s for. For what it’s worth, Apple filed the documents with the FCC on September 13, six days after it announced the iPhone 7, Apple Watch Series 2 and other new products. Photo: the device’s bottom plate where regulatory markings are etched.